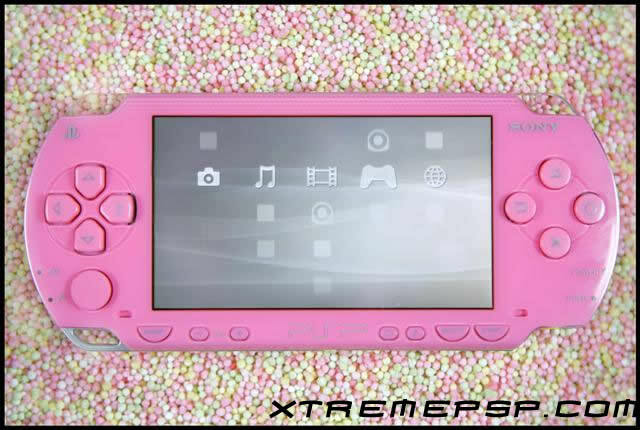 Sony has finally released some more photos of the upcoming Pink PSP. 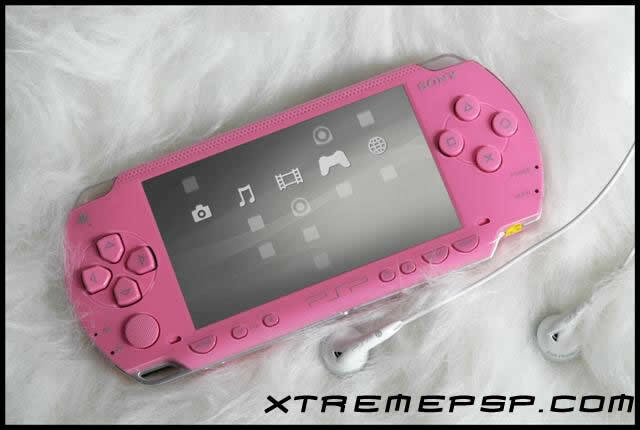 For those of you who are interested in getting yourselves or your girlfriends a Pink PSP, see the below photos to get a better idea of how it will look. 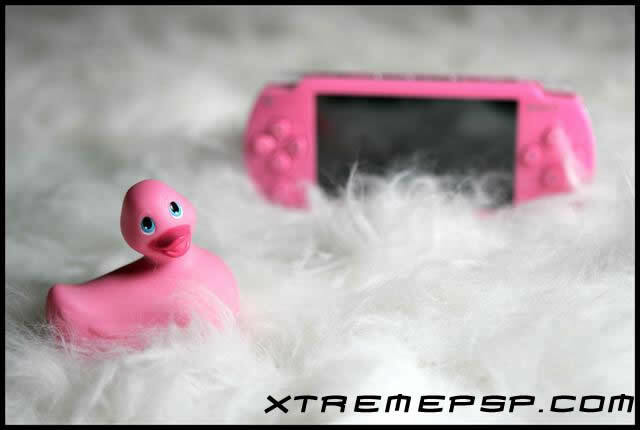 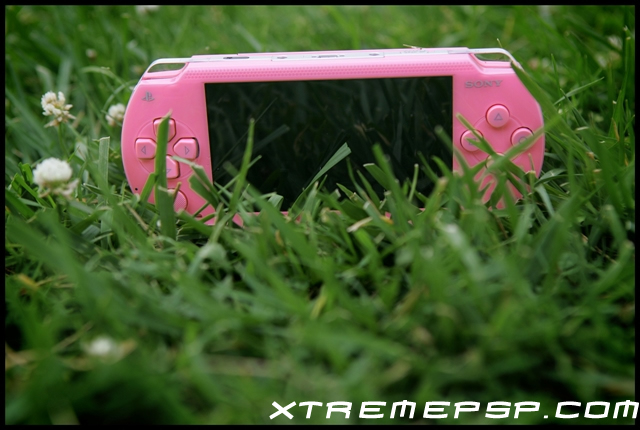 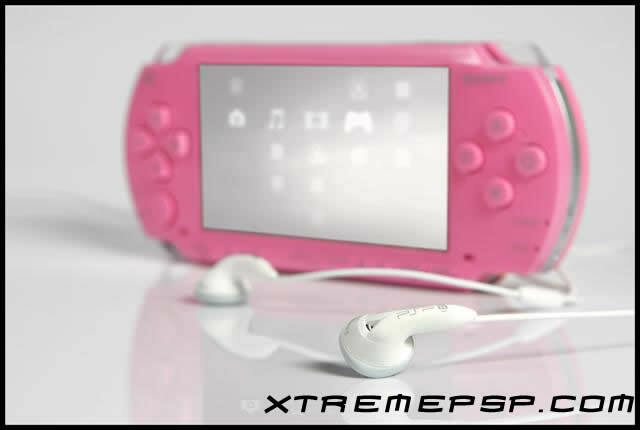 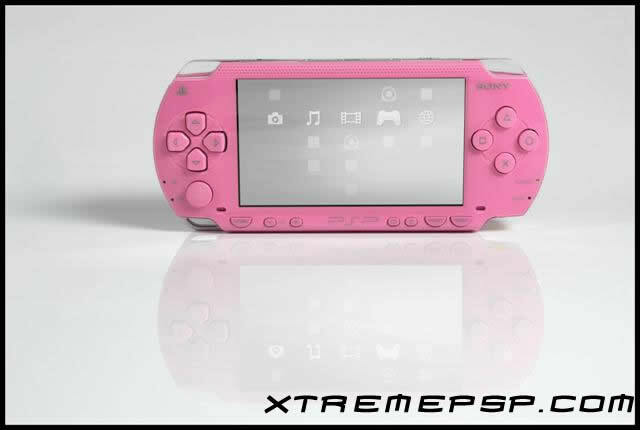 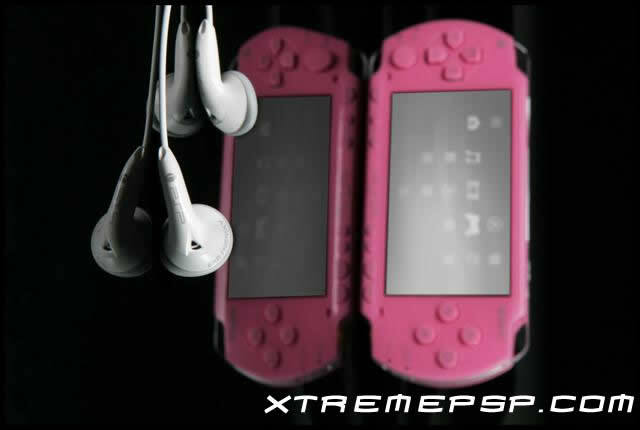 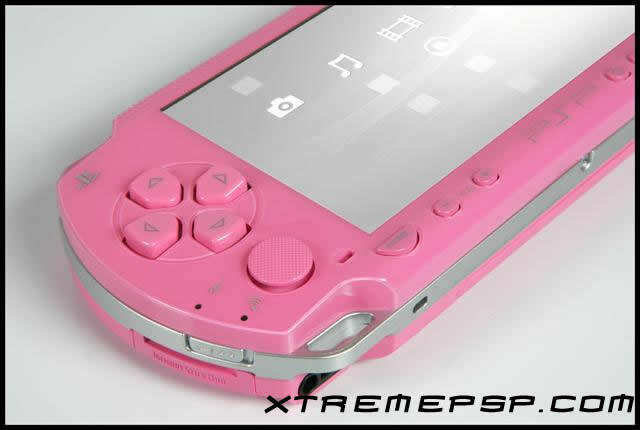 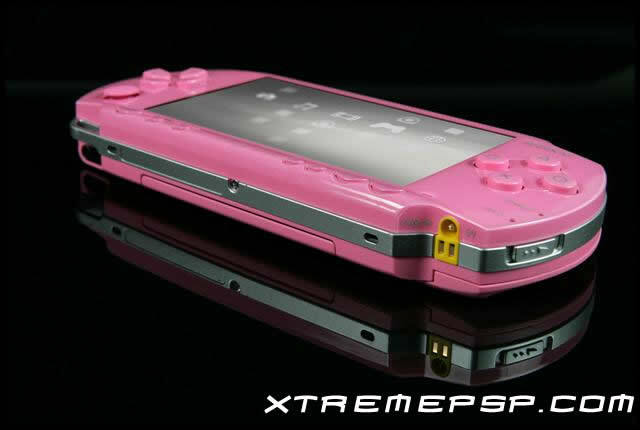 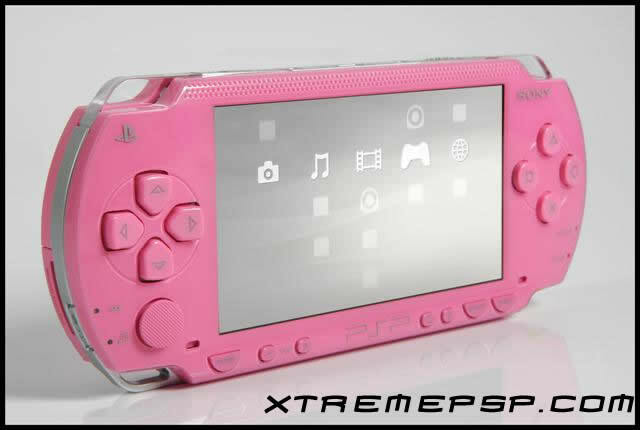 Personally, I think the Pink PSP will suit the female gamers out there! 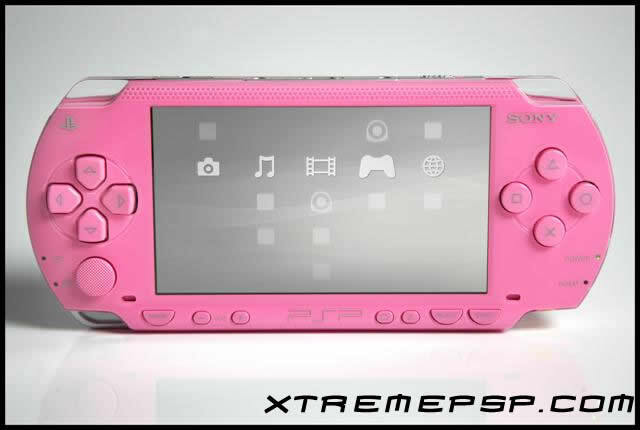 Not too sure about that shade of pink! 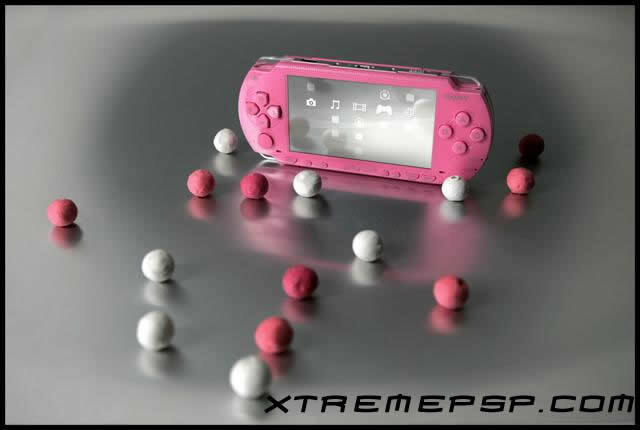 Doesn’t look as slick as the Black or White! 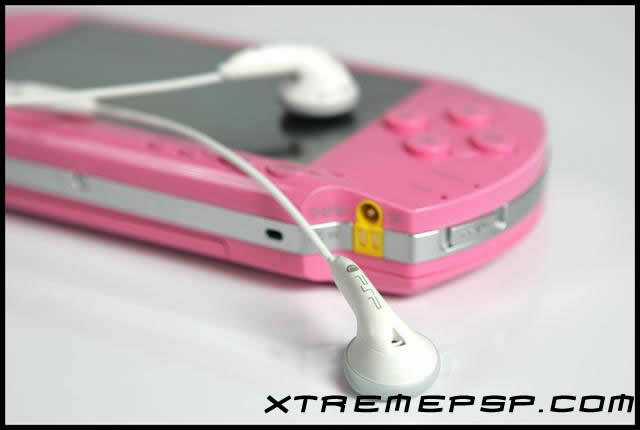 your right. 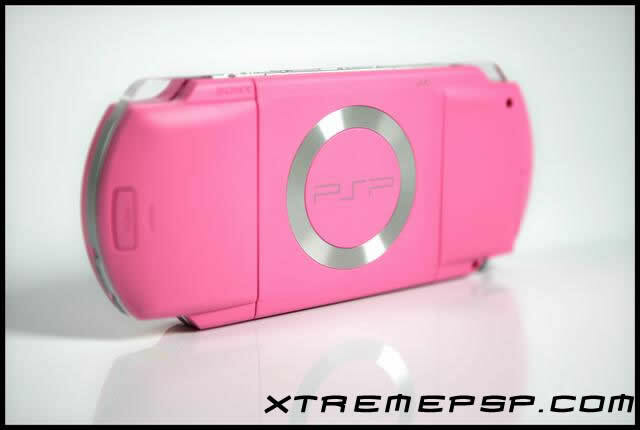 4 sum reason it makes it seem so fake. 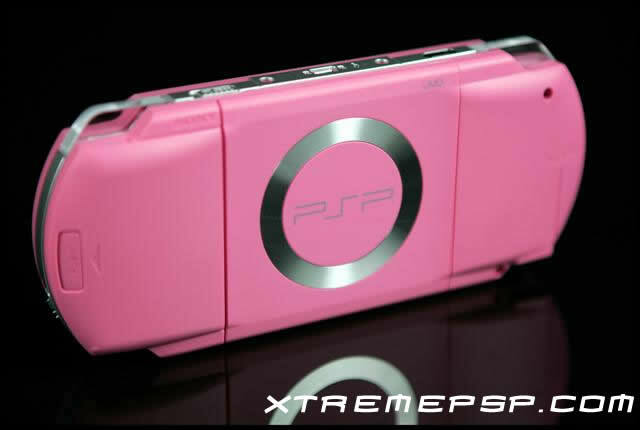 girls might like it but it looks more like a toy then a system. 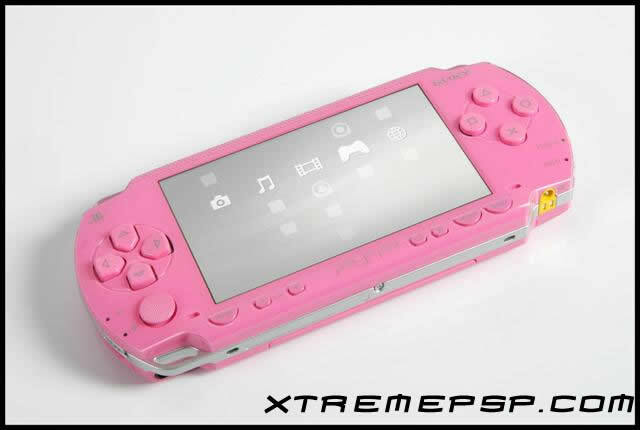 idk i kinda like it! 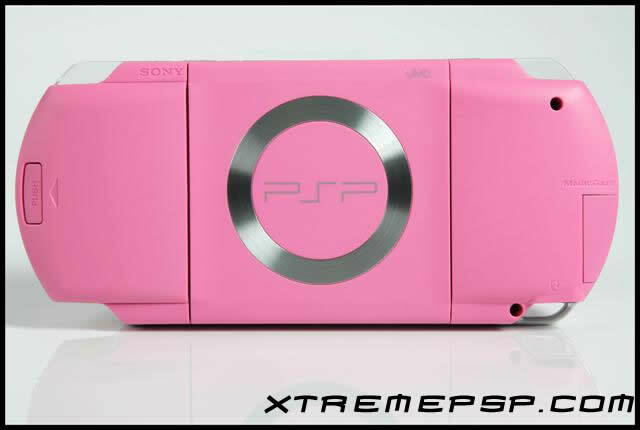 i love this it is verynice and it may seem fake but most girls are donna like it. 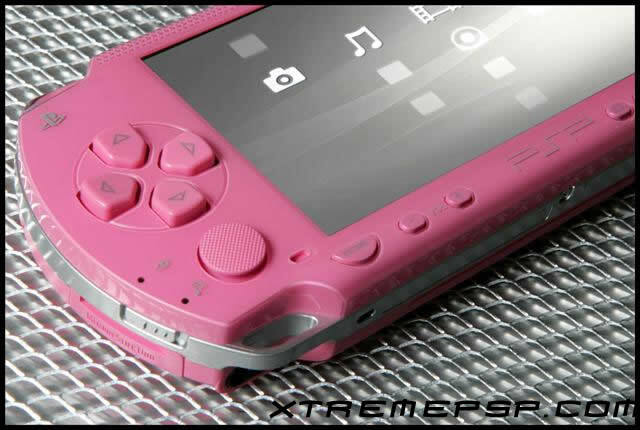 i love the shade of pink! 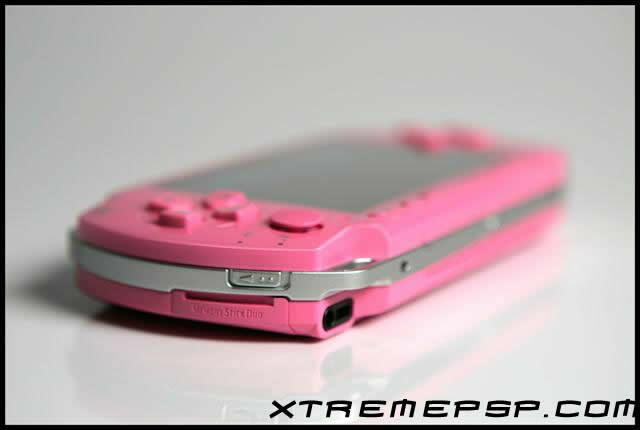 its definitly suitable for the girls!